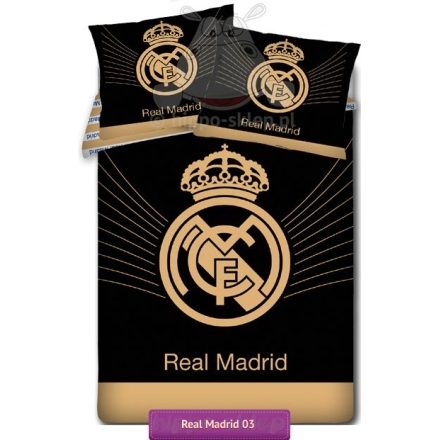 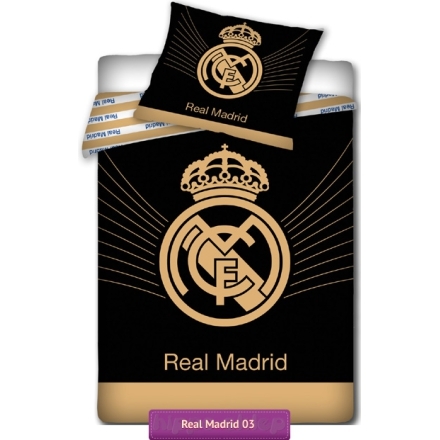 Bedding Real Madrid 03 bedding set with golden/brown Real Madrid Football Club logo on the black background. 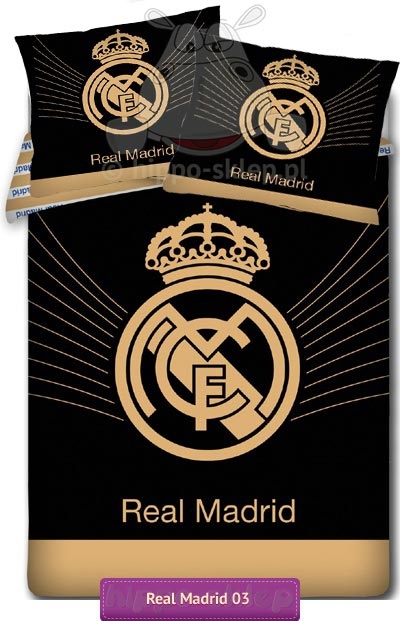 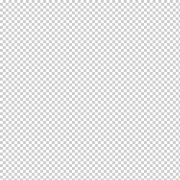 Bedding Real Madrid available in four options: duvet / quilt cover size 55x79 inches (140x200 cm) or 63x79 inches (160x200 cm) with on or two pillowcase size 28x31 inches (70x80 cm). 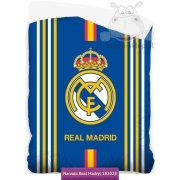 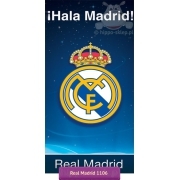 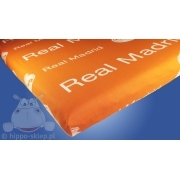 Bedding Real Madrid 03 was made from 100% cotton, duvet cover / pillowcase closing by zipper, Oeko-tex standard 100 certified. 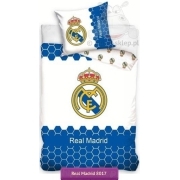 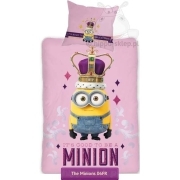 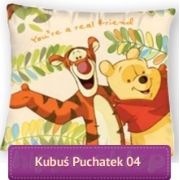 Best idea to beautify boys bedroom for F.C. 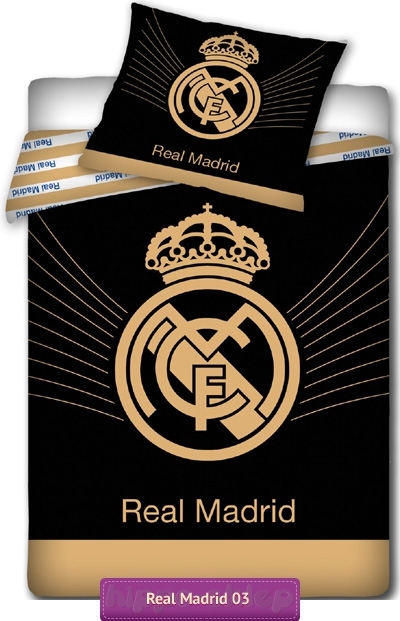 Real Madrid football young fan.